Markus Babbel will see three of his Western Sydney players called up to Olyroos camp later this month. 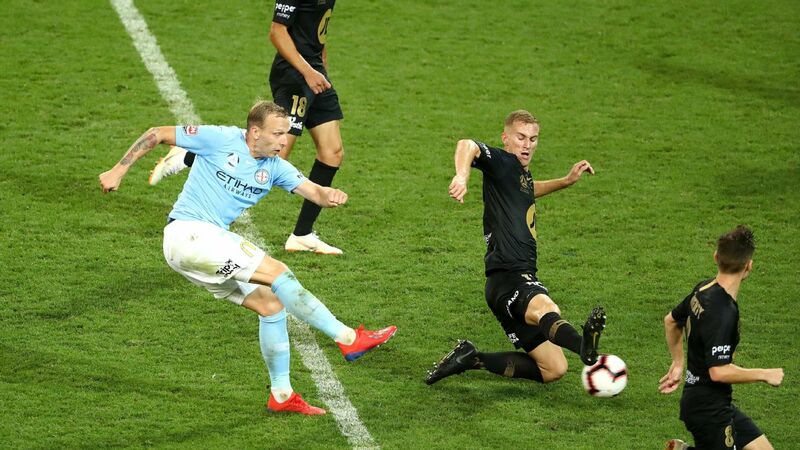 Coach Graham Arnold on Wednesday named a squad of 24 who will convene for a week-long camp in Kuala Lumpur, where they will play three friendlies. The squad will be cut by one for the three AFC U23 Championship qualifiers in Phnom Penh, where they have been grouped with Cambodia (March 22), Chinese Taipei (March 24) and Korea Republic (March 26). The A-League players miss one round as the 2020 AFC U23 Championship qualifiers are being held in a FIFA window. 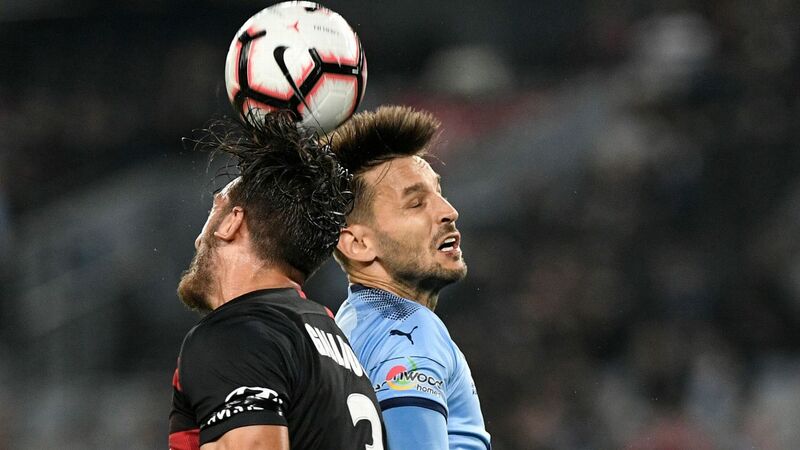 Wanderers, along with Melbourne City, will potentially be the hardest hit of the local clubs, as both have three players in the squad. 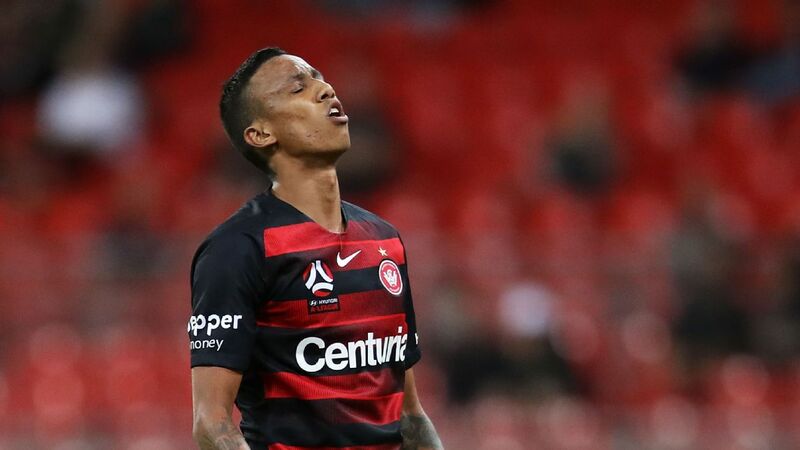 Western Sydney will be affected across all lines, with midfielder Keanu Baccus, attacker Abraham Majok and defender Tass Mourdoukoutas called up. "Three of our players who are playing at the moment are leaving us, so we come in [to] trouble," Babbel said. "It's very very hard to accept this because we are a club who want to bring [through] young players. "But we lose these players because they are playing for the national team, so it makes no sense for me." Arnold acknowledged the sacrifice the A-League clubs were making. "The week that we have together in Kuala Lumpur will be vital in preparing us for the challenges that we will face in Phnom Penh, and we certainly appreciate the support of all the clubs that are releasing their players to participate in what is an important tournament for Australia," Arnold said. Australia's men haven't played in the Olympics since 2008. The squad contains 16-A-League players and eight professionals currently contracted abroad. 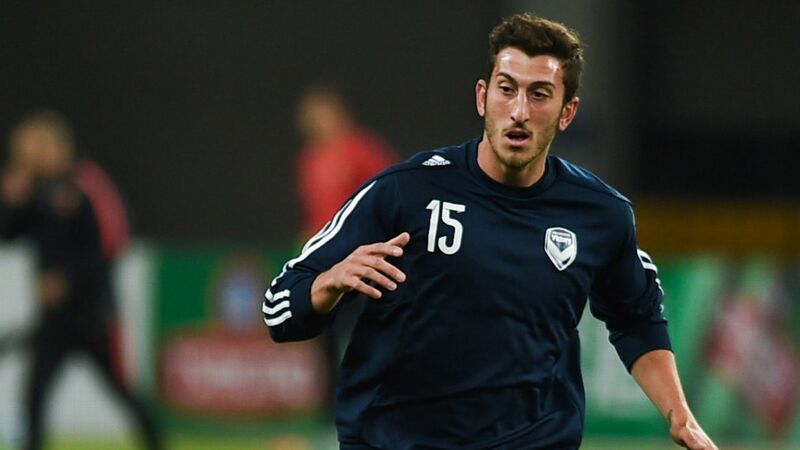 Among the locally based players is Newcastle Jets defender John Koutroumbis, who made a late start to the season after undergoing surgery following a diagnosis of stage one thyroid cancer. A first-place finish in Group H would seal a place at the 2020 AFC U23 Championship, but Australia would also qualify for the championship should it finish as one of the four best second-placed teams in qualifying. The squad is: Nathaniel Atkinson (Melbourne City , Australia),Keanu Baccus (Western Sydney Wanderers), George Blackwooed (Adelaide United), Jake Brimmer (Perth Glory), Joseph Champness (Newcastle Jets), Nicholas D'Agostino (Brisbane Roar), Thomas Deng (Melbourne Victory,), Denis Genreau (PEC Zwolle, Netherlands), Alex Gersbach (NAC Breda, Netherlands), Thomas Glover (Gk, Tottenham Hotspur, England), Jordan Holmes (Gk, St Mirren, Scotland), John Koutroumbis (Newcastle Jets), Abraham Majok (Western Sydney Wanderers), Daniel Margush (Gk, Adelaide United), Riley McGree (Melbourne City), Tass Mourdoukoutas (Western Sydney Wanderers). 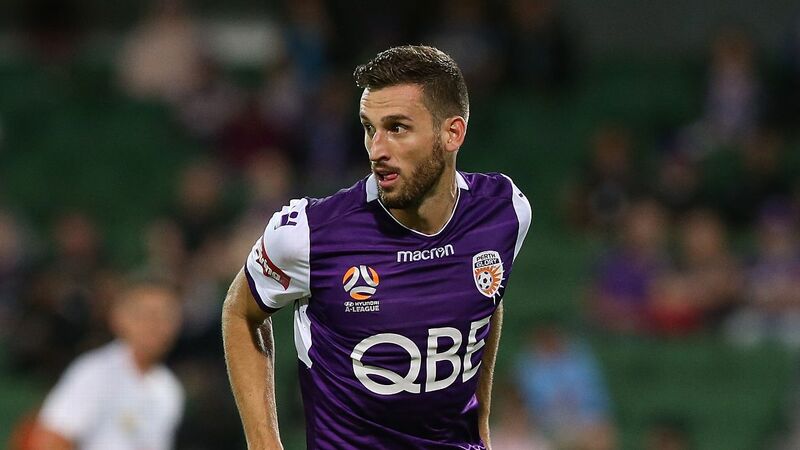 Aiden O'Neill (Central Coast Mariners), Sebastian Pasquali (Ajax Amsterdam, Netherlands), Reno Piscopo (AC Renate, Italy), Harry Soutttar (Stoke City, England), Ivan Vujica (Newcastle Jets), Lachlan Wales (Melbourne City), Pierce Waring (Cerezo Osaka, Japan), Brandon Wilson Perth Glory).